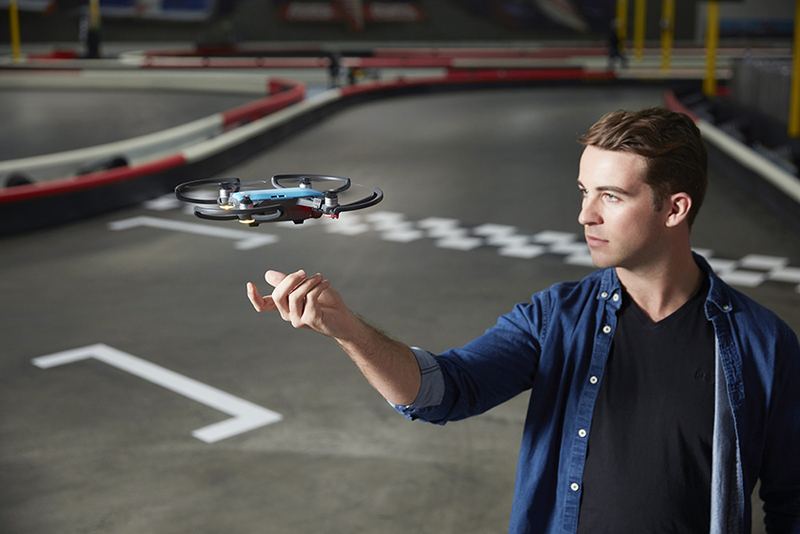 The DJI Spark has arrived, plugging an entry-level gap in the world-leading drone manufacturer’s increasingly broad product range. 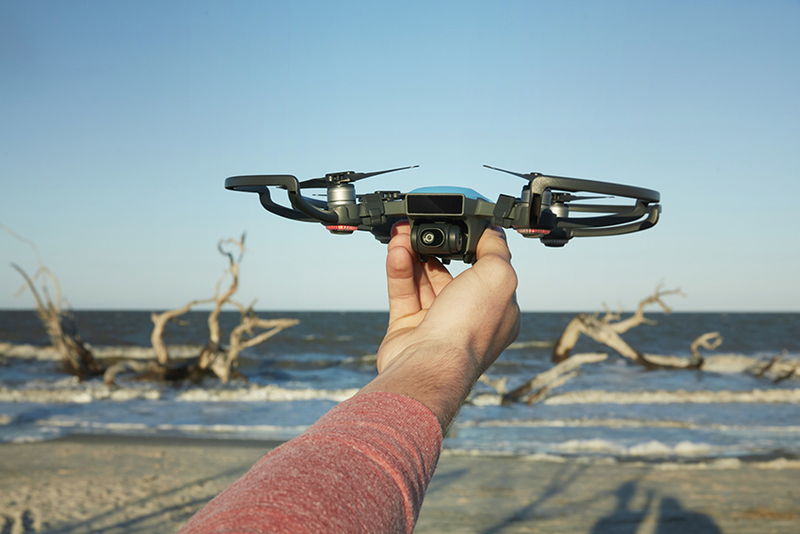 Spark is the first drone in the market that can be controlled by hand gestures alone, promising to remove the barriers between you and your camera in the sky. Even if you’ve never flown a drone before, flying Spark should be easy because the only remote controller you’ll need is your hand. Spark has been designed to be the perfect lifestyle accessory you can take anywhere. It fits easily in almost any bag and weighs 300 grammes, less than a can of soft drink. Spark is ready to launch within seconds whenever inspiration strikes and can be operated by a remote controller, a mobile device, or hand gestures alone. Spark will be available in five different colours: Alpine White, Sky Blue, Meadow Green, Lava Red, and Sunrise Yellow. 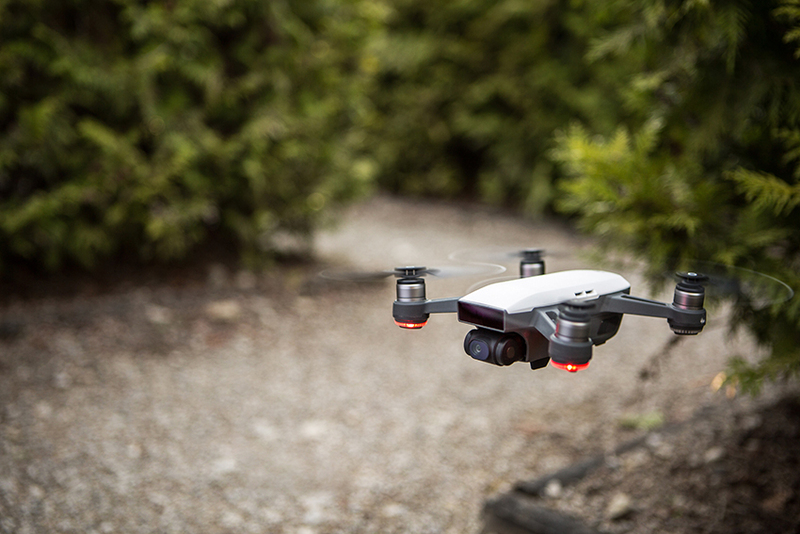 Previously introduced Intelligent Flight Modes such as TapFly and ActiveTrack can also be found on Spark. Developed based on DJI’s vision technology, a new TapFly sub mode called Coordinate allows Spark to fly to a location you tap on your mobile device screen. TapFly’s Direction Mode lets you keep flying in the direction you tap on the screen. Using ActiveTrack, Spark will automatically recognise and track an object you choose, keeping it at the center of the frame for perfect shots of objects in motion. Whether you are using TapFly or tracking a subject, Spark’s 3D Sensing System will actively sense obstacles in front of the aircraft. With the remote controller accessory, operators can switch to Sport Mode and unleash Spark’s speed potential of up to 31 mph (50 kmh). 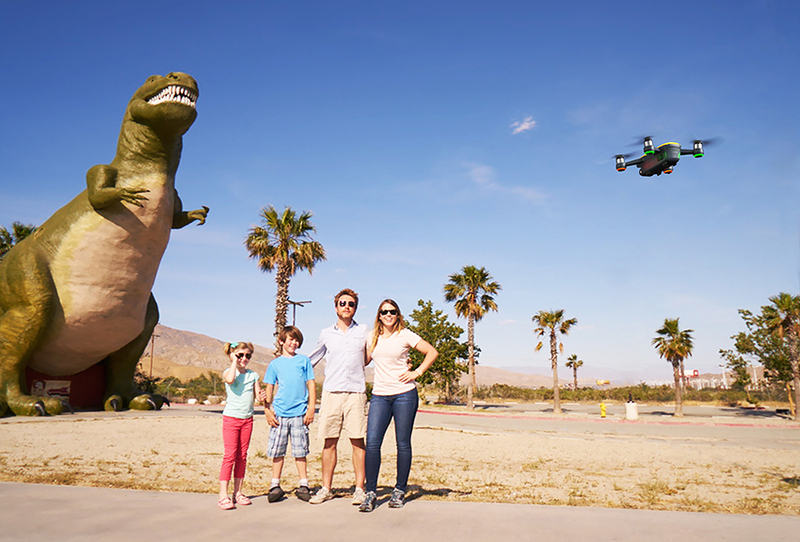 Sport Mode sets the gimbal to first-person view (FPV) by default, so the camera moves with you as you fly. Spark will also be compatible with DJI Goggles for an immersive FPV flight experience. Spark houses an impressive camera with a 1/2.3” CMOS sensor that captures 12 megapixel photos and shoots stabilised HD 1080p videos. Spark’s 2-axis mechanical gimbal and UltraSmooth technology dramatically reduce shake and rolling shutter effect to capture cinematic shots effortlessly. The retail price of a DJI Spark, including an aircraft, a battery, a USB charger and three pairs of propellers, is £519 (€599). The Spark Fly More Combo includes an aircraft, two batteries, four pairs of propellers, a remote controller, propeller guards, a charging hub, a shoulder bag and all necessary cables, with a retail price of £699 (€799). Pricing and availability of other accessories for Spark will be announced at a later date. 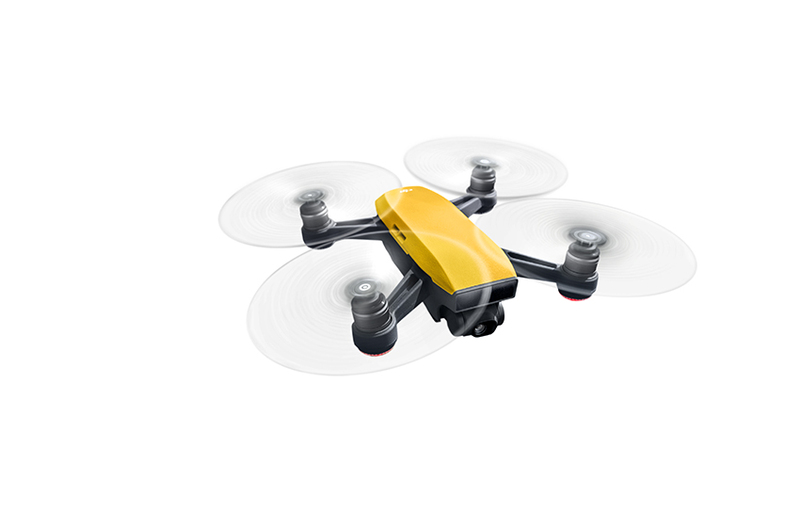 Spark will be available for pre-order at store.dji.com, four DJI Flagship Stores, and authorised dealers. Spark pre-orders will start shipping in mid-June. Colour options and Fly More Combo availability may vary at different sales channels.